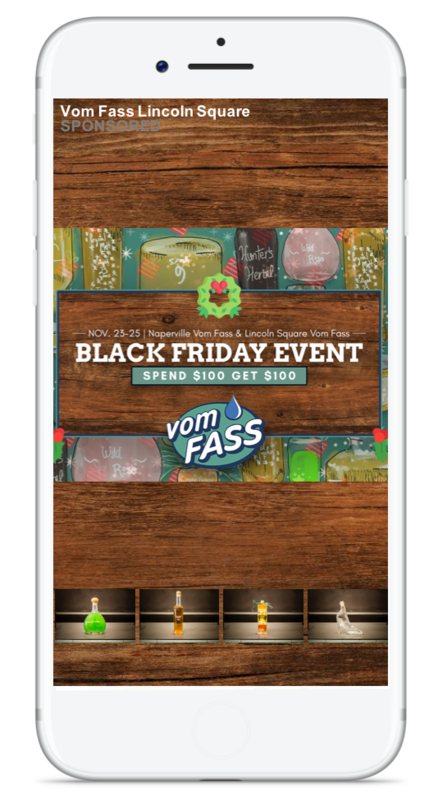 Vertical Video and “swipe-ups” are the newest wave of digital advertising. 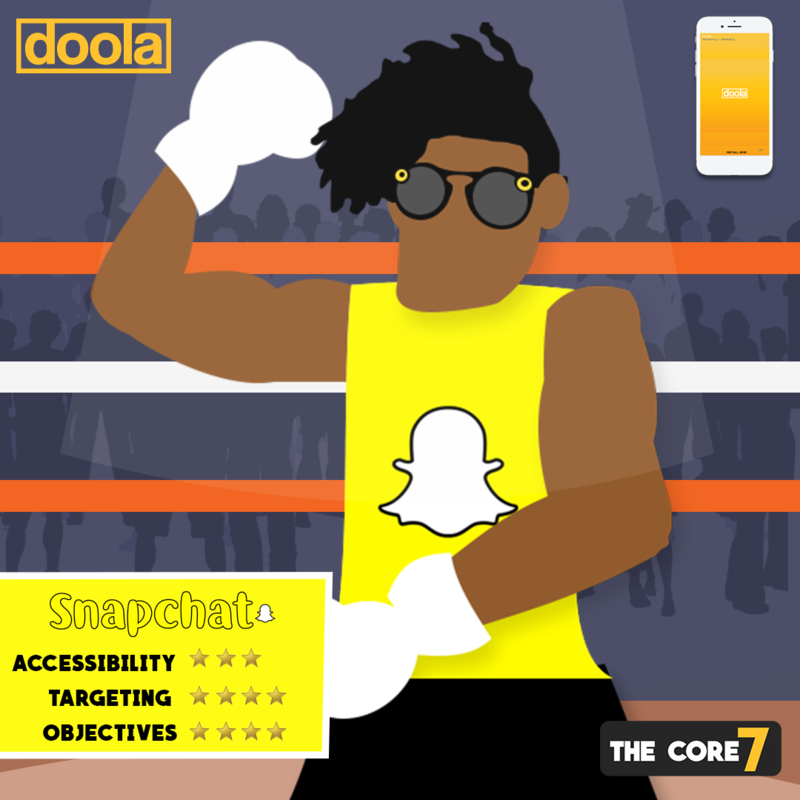 Snapchat has one of the most highly engaged audiences out of any social platform and provides marketers easy access to millennials and younger generations. While Facebook eliminated third-party data partnerships in 2018, Snapchat continues to thrive on the power of external data and allows marketers to target based on offline information like income level, loyalty card store purchases, and even what television station you watch regularly. Snapchat has stayed true to its market stance from the beginning as a “location-aware camera” application and takes it a step further when it comes to their advertising platform by offering “Location Categories” and allowing marketers to target “high-intent Snapchatters” whom are near locations like beaches, coffee shops, airports, etc. Take it a step further, you can target specifically people who have recently visited a location category like a MLB stadium or a Honda Dealership. 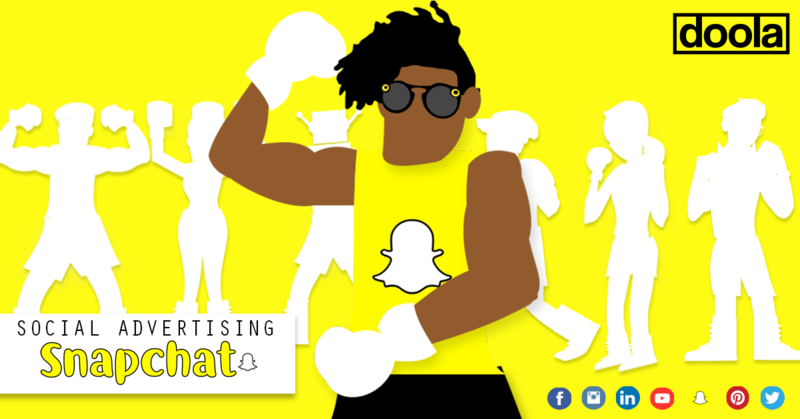 Snapchat is ahead of the game on tracking in-store foot traffic and attributing brick and mortar conversions back to their ad campaigns and can even provide businesses age, gender, and interest data based on the Snapchatters who walk into their stores! These are Snapchat’s top performing placement and allow for a number of different “swipe up” actions including Website View, Lead Generation Form, App Download, and Long-Form Video view. 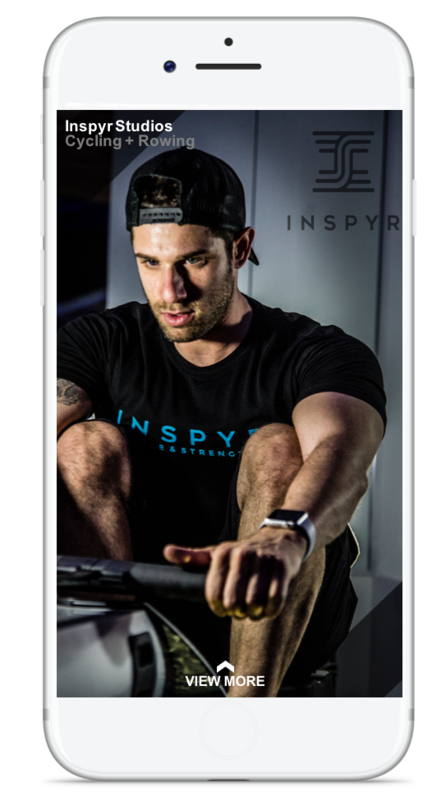 This placement supports static creative or vertical full-screen video up to 10 seconds and will appear between User Stories as Snapchatters watch their friend’s content. These ads are non-intrusive and can be skipped at any time. 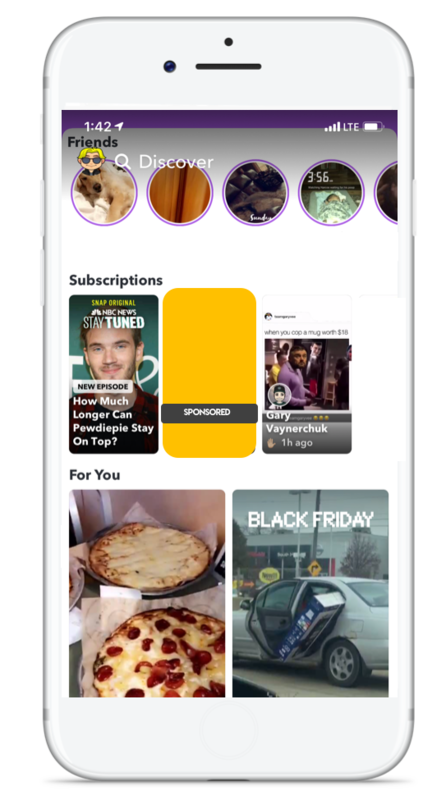 This creative placement appears in Snapchat’s “Discover” feature and allows marketers to position their message alongside premium long form content. With these ads, viewers must click to watch so every impression is a direct view as opposed to an ad sandwiched between other content. This ad placement is dependent on quality content and precise user targeting with the most successful brand content having a user-generated feel. When used correctly, these ads can be one of the most efficient cost-per-social click campaigns in the social media landscape. These catalog ads are Snapchat’s first “shoppable” ad placement and are built to put the right products in front of the right consumers. Marketers can use this placement to target video or static Snap ads while also featuring 4 clickable products at the bottom of the ad. This ad placement is built for any ecommerce business or any company who features their products online. 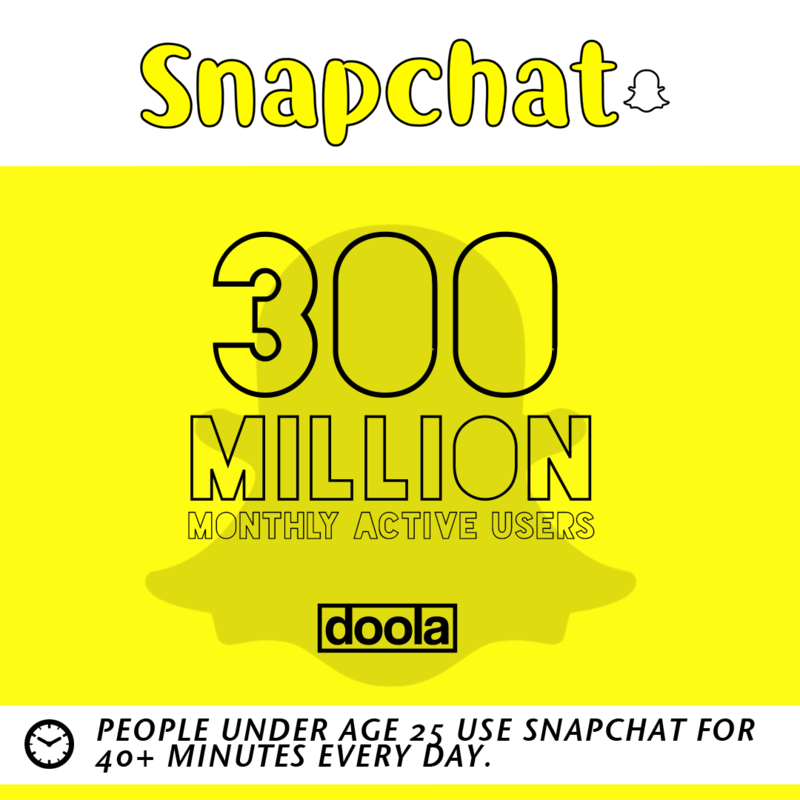 Snapchat is one of the most efficient social platforms for getting a mobile app installed. 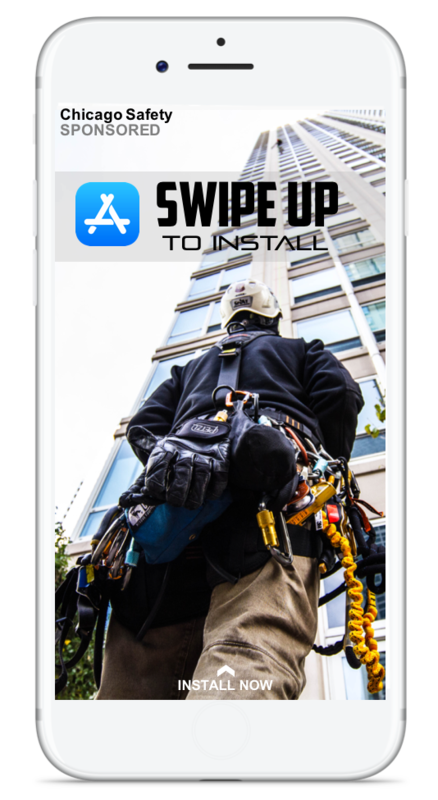 Marketers can target video or static ads that lead directly to the App Store when a user swipes up and one more click will have your app loading onto their phone. 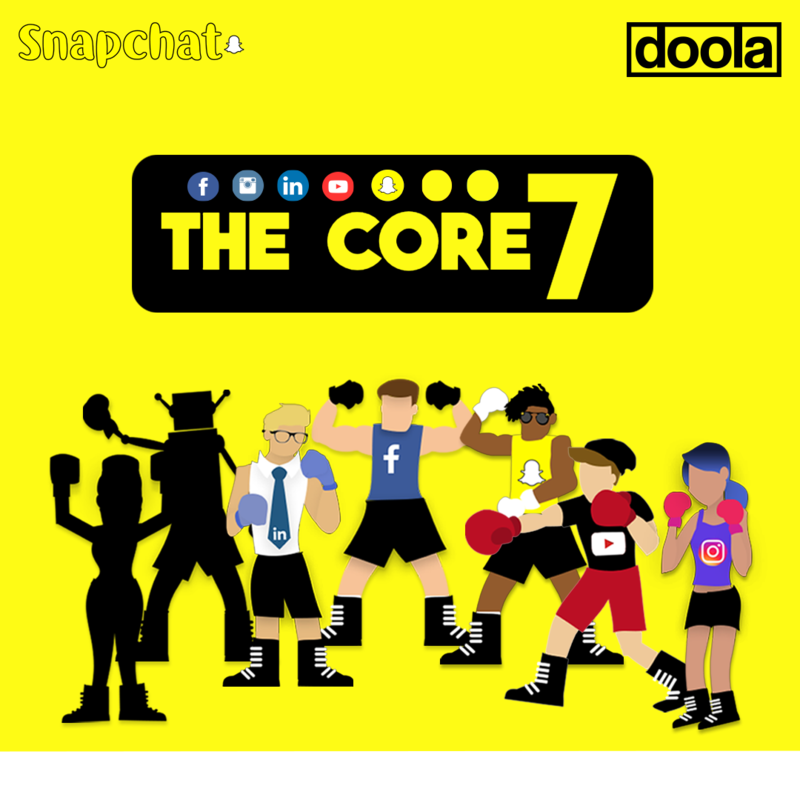 However, Snapchat is gaining significant traction with the integration of deep-links and App Reengagement campaigns. These ads can be targeted directly to users whom have already downloaded your app and send them back to a certain place or section within the app. This structure can be used to reactivate past downloaders or push regular users to purchase a new add-on or update to your app.